Trilateral Cooperation Secretariat (TCS) co-hosted ‘Trilateral Traditional Music Night’ with Chinese Culture Center at its international conference hall on October 22nd. 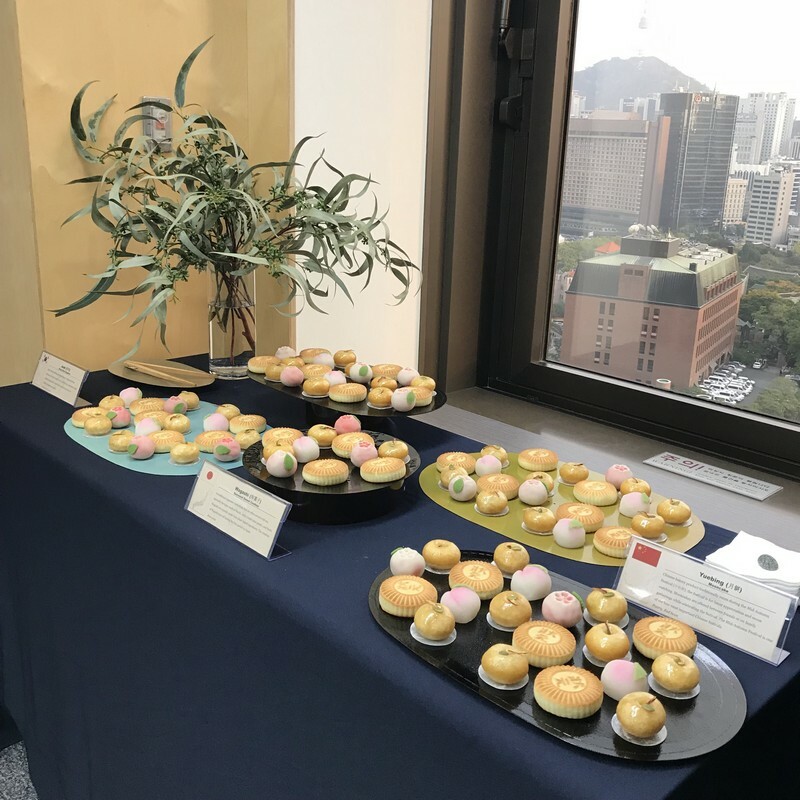 This program specially organized to enlarge a public understanding on cultural traditions of the China, Japan, and Korea and to enhance a favorable impressions of the each other country. 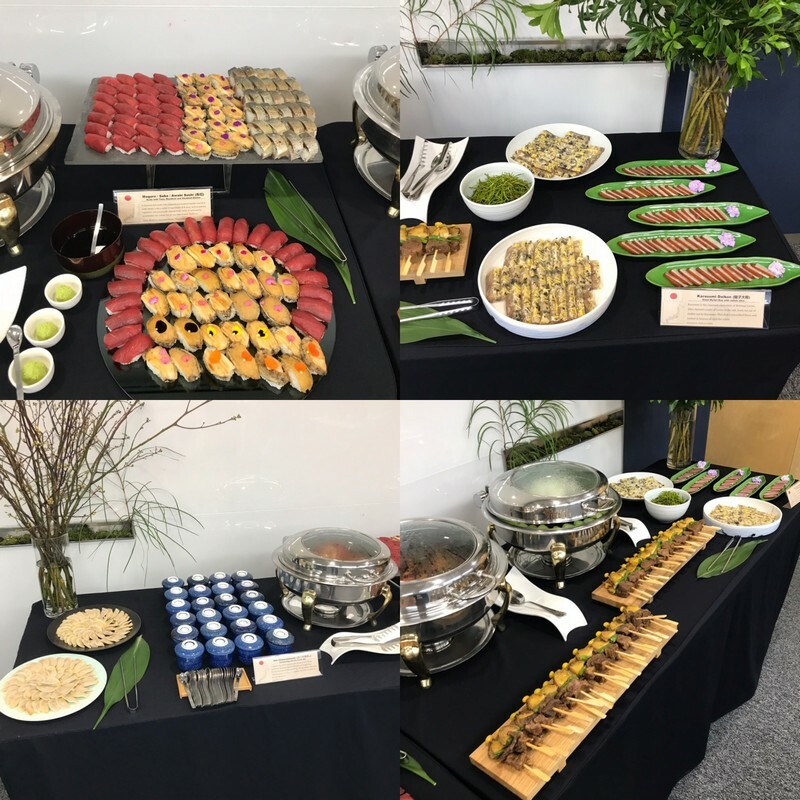 As a side event, the TCS prepared a reception with C-J-K traditional cuisines and liquors. 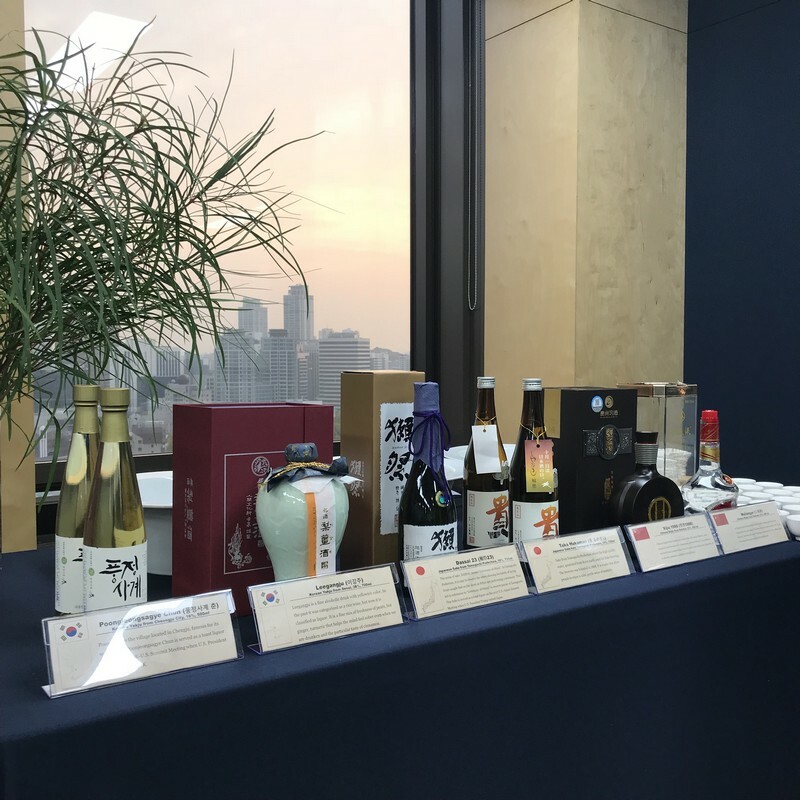 On the opening remarks, the TCS Secretary-General, Mr. LEE Jong-heon highlighted the similarities and characteristics of the traditional music and cuisines from the three countries and especially requested the participants to feel the harmony of food and ensemble of music which needless to translate into other languages. For this traditional performances and reception, more than 80 renowned guests including diplomats, scholars, and journalists gathered together. Especially, H.E. 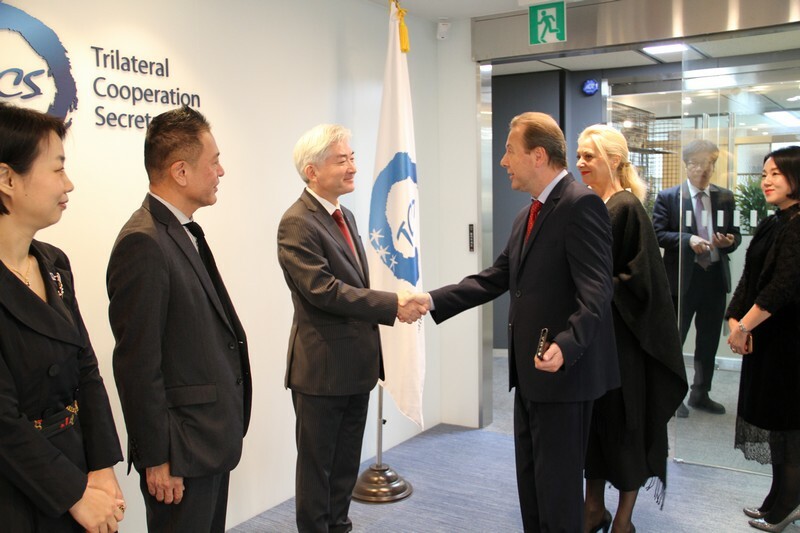 CHO Hyun, Vice Minister of ROK Foreign Ministry, H.E. QIU Guohong, Chinese Ambassador to ROK, H.E. 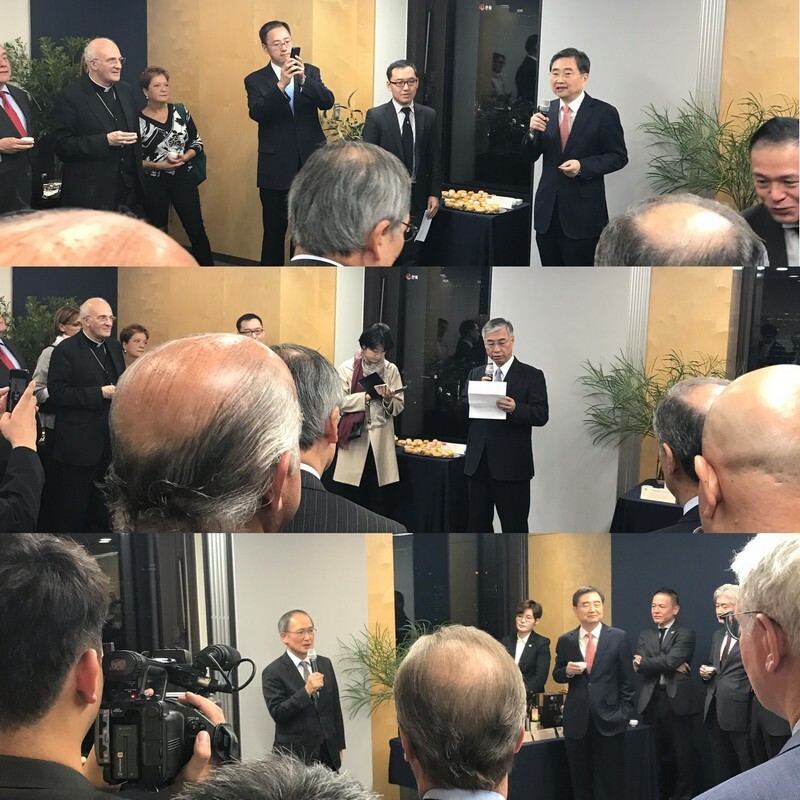 NAGAMINE Yasumasa, Japanese Ambassador to ROK and other 15 ambassadors from all over the world joined the program and expressed warm regards on the TCS’s continuous efforts to enlarge mutual understanding. 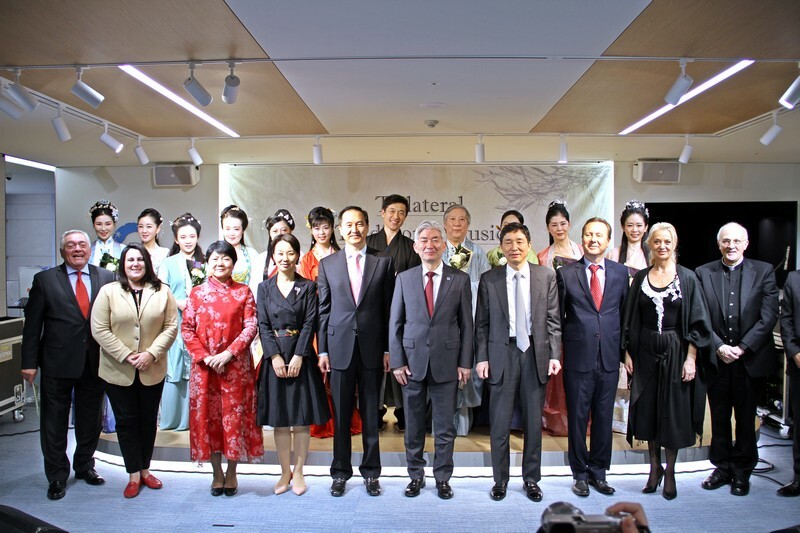 This event was organized on the occasion of Chinese Guqin Performing Delegations’ special visit on October. 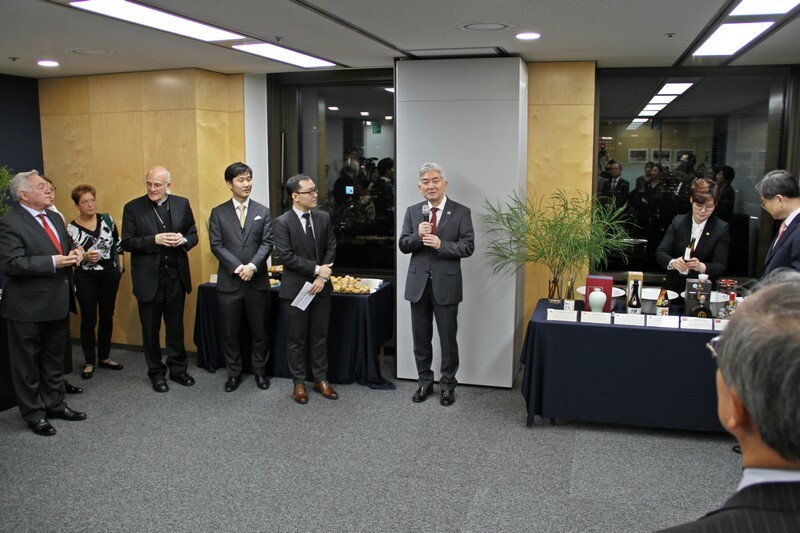 The TCS also invited Geomungo (Korea) and Shamisen (Japan) performers to create trilateral traditional musical ensemble and opportunity for further understanding on the historical cultural exchanges between the East Asian neighbors.